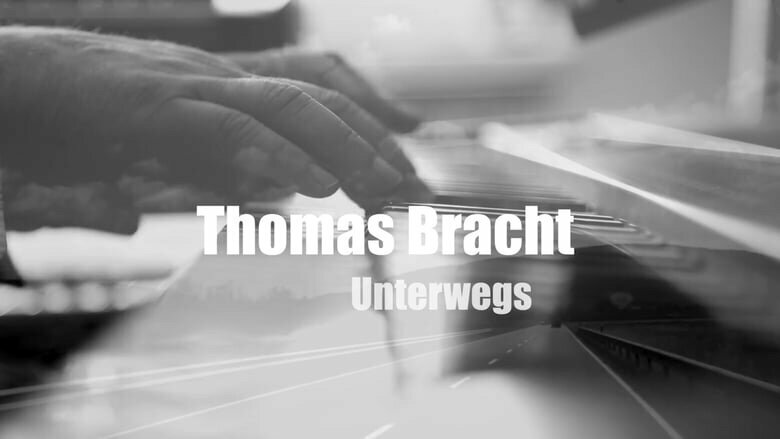 If you like Fusionjazz, then the Thomas Bracht Band is just the right thing for you. The band will present songs from their new CD "unterwegs", recorded in collaboration with Echo Award winner Nils Wogram. Look forward to a sound that combines the spirit of fusion, the music of the 70s with progressive, modern, original elements and a little world music. A certain volume and joy of playing. Warm, wagging synths over cool, funky to rocking Beats!